Check Off Your Gift List With Benetton's 50% Off Sale, & More! 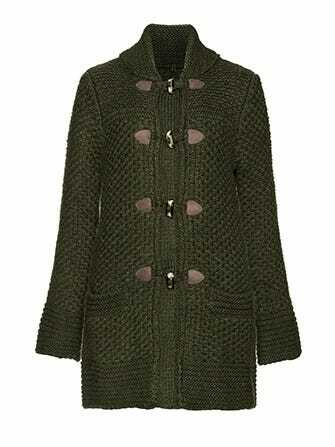 United Colors Of Benetton Montgomery Coat, $114.50 (originally $229), available at United Colors Of Benetton. 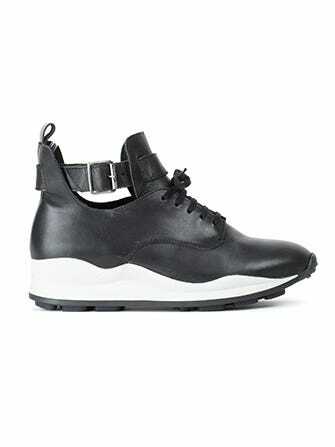 Opening Ceremony High Top Buckle Sneakers, $330, available at Opening Ceremony. Dusen Dusen Blue Marl Cardigan, $202, available at Dusen Dusen. 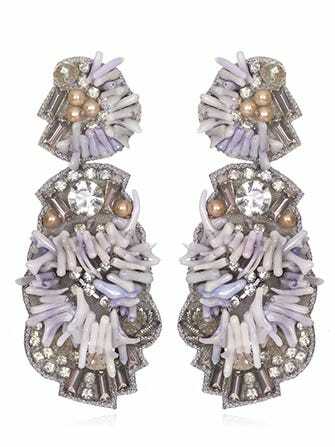 Suzanna Dai Male Drop Earrings, $190, available at Suzzanna Dai. Milly Edie Zag Sheath, $20.14 for rental (originally $375 for retail), available at Rent The Runway.